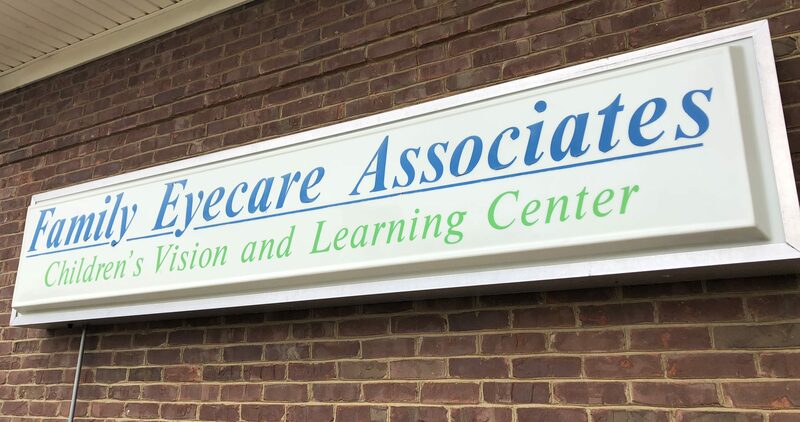 There have been a few new things going on here at Family Eyecare. We would like to thank you for your patience while we have been closed for a couple of days this week. Our doctors are off gaining new knowledge at the annual Kentucky Optometric Association this weekend so that they can continue to give you the best care possible. In the meantime, our office parking lot is getting a facelift with a new surface! No more potholes…your car will thank us.